In Valley Manor Nursing Home in Montrose, Colorado. 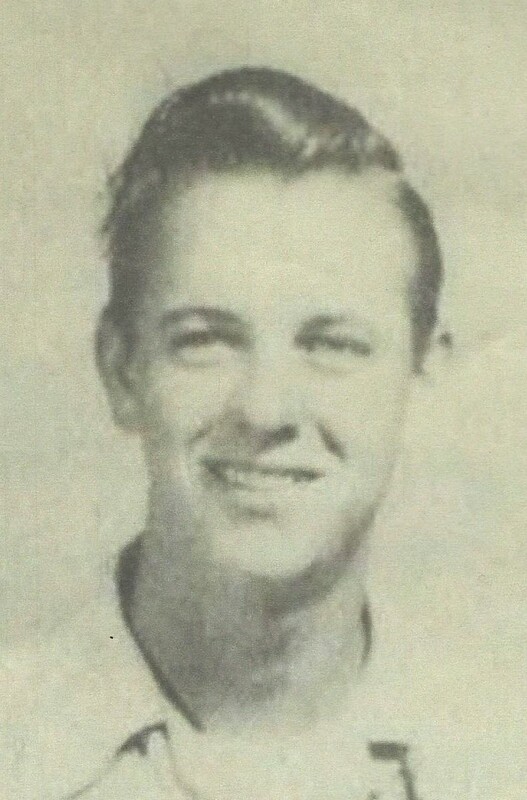 William was born May 4, 1933 in Hereford, Texas spending most of his young life in Hereford. He married Jeannie Scarborough on February 8, 1952. They just celebrated 67 years of marriage. They lived in Gunnison, Colorado, Marshfield, Missouri, before moving to Cimarron, Colorado in 1974. He ranched many years in Missouri and also was an engineer with the steel plant in Marshfield and Springfield, Missouri. 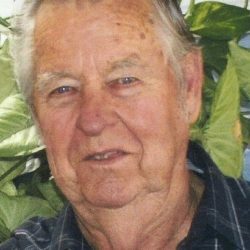 He worked as a truck driver for Coleman Trucking in Gunnison and worked as a bus mechanic for Harmon & Sons in Montrose as well as a mechanic for Gunnison County before retiring in 1998. 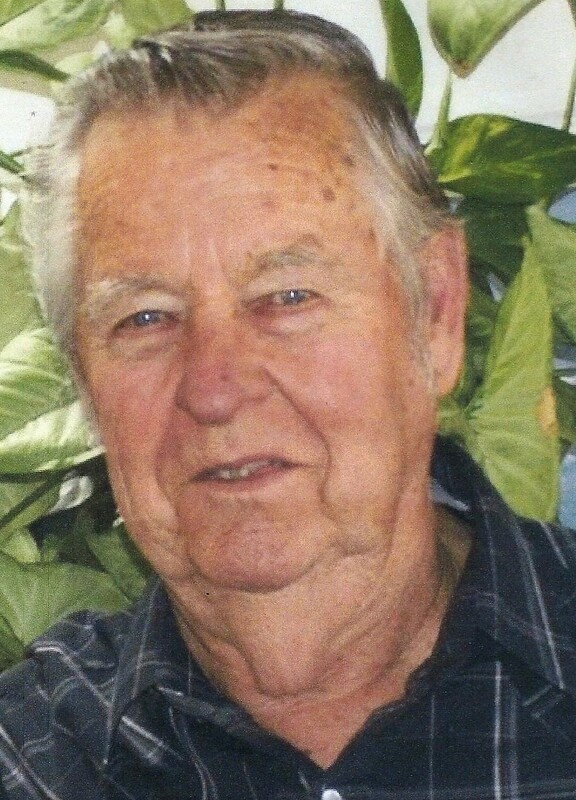 William is survived by his loving wife of 67 years, Jeannie, sons Holt (Rhonda)Rice of Marshfield, Missouri, Shane Rice of Montrose, Colorado. Daughters Rheata (Mark) Steen of Cimarron, Colorado, Roxie (Roy) Huston of Olathe, Colorado, Rorri Adams of Trinidad, Colorado, Robyn (David) Huston of Montrose, Colorado and his brother Don Rice of Bryan, Texas. He is also survived by nieces and nephews, grandchildren, great-grandchildren and 1 great-great-grandchild. He was preceded in death by his parents, grandparents, sons Cody and Kyle and daughter Risa. Cremation has taken place and private family services will be held at a later date. Arrangements under care of Crippin Funeral Home and Crematory. In lieu of flowers donate to your favorite charity.